While backyard poultry continues to grow in popularity, the CDC warns that it’s common for chickens, ducks and other poultry to carry Salmonella. This type of bacteria naturally lives in the intestines of poultry and many other animals. The Salmonella can be carried in the droppings and on the bodies of live poultry. 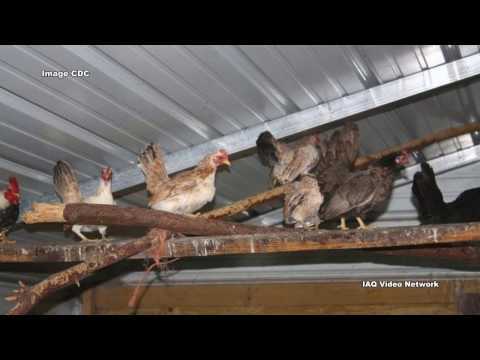 The bacteria can get on cages, coops, feed and water dishes, hay, plants and soil. These germs also can get on the hands, shoes and clothing of people who handle the birds or work or play where they live and roam. While it typically doesn’t make the birds sick, Salmonella can cause serious illness when it is passed to people. 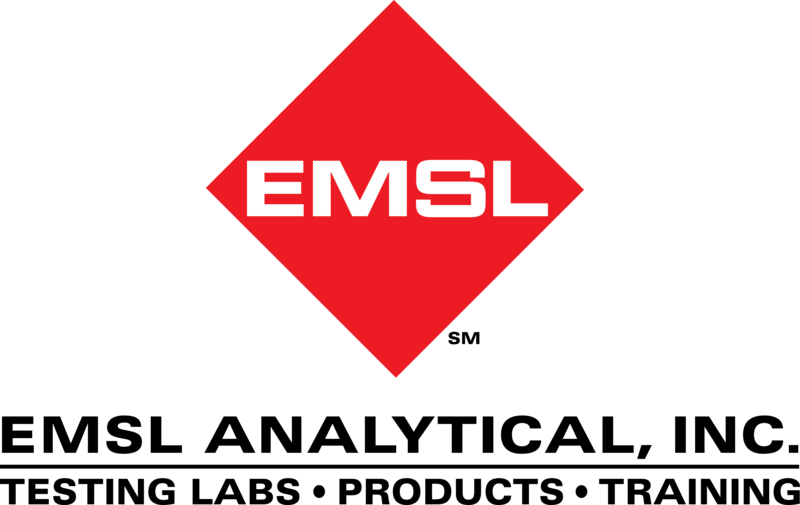 To learn more about Salmonella or other food and environmental testing services, please visit www.FoodTestingLab.com or www.EMSL.com, call (800) 220-3675 or email info@EMSL.com .